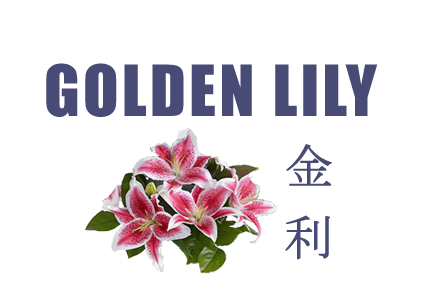 Online ordering menu for Golden Lily. Welcome to Golden Lily, where you can find all your Chinese favorites. Crab meat cheese wonton, general tso's chicken you name it. We also have healthy diet menu features steamed dishes. Find us at 6253 Pearl Road, near Olde York Rd and Stumph Rd. Just 4 minutes away from Walmart, The Shoppes at Parma and University Hospitals Parma Medical Center. Order Online for your takeout and delivery orders.